There may be moments when you are lying in bed in the dead of night and your hear the sound of scratching above you. The presuming thought may be that you have a rat moving around in your roof. In many cases you would be right, but you will also frequently find that there may be something a little smaller making that noise. Mice have been known to infest any place that contains a regular supply of food. It should come as no surprise then that their preferred location to explore is a household at night. These little creatures, which may seem cute to some are indeed nocturnal animals. This means that they are most active at night, which would explain the skittering in your roof. A big reason why they prefer the hours of darkness is the fact that they have very poor eyesight. Mice are very sensitive to bright lights, which makes it a lot easier for them to move around when they must rely on their strong sense of touch and smell. When they do sleep, it is often during the day and within a nest of materials that they have found. These materials may include things such as stuffing’s of pillows, cardboard or just about anything they can sink their teeth into. If you hear rustling at night, find droppings on the floor or see that something has been biting certain objects; there is a chance that you have a mouse in the house. By utilizing these tips and tricks, you can potentially get rid of your pest problem all on your own. How to get rid of mice in your home. 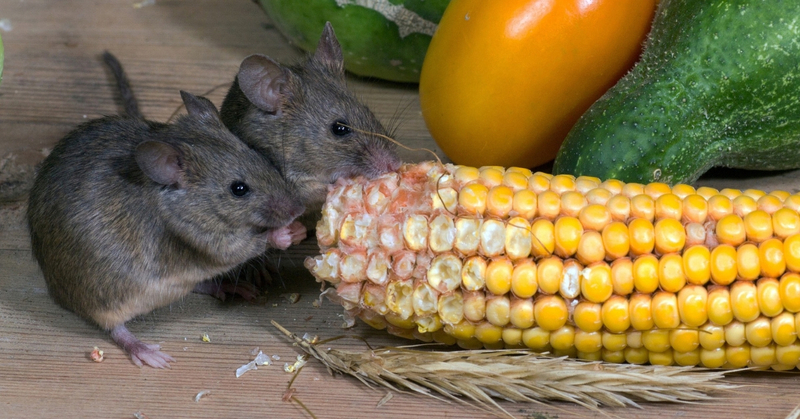 Remove sources of food – As mentioned above, mice thrive in areas that have ample supply of food. Therefore, the likely reason that they have chosen to stay in your walls is because they have a good access to their needs. Simple acts such as putting all your food away overnight and closing the lids of containers tightly can mean the world of difference to your rodent problem. Block their entrance – Mice will often find their way indoors through the smallest of holes in walls. Making sure that any potential access points are blocked, will often discourage the little critters from venturing back into your abode. It is vital that you obstruct every single hole that you find, since a mouse can squeeze into the smallest of crevice’s. Use mouse traps – This may seem to be a cliché solution to some, but there is a reason that mouse traps are so well known as a pest control device. Setting these up are simple, all you need to do is insert the bait into the trap and place it where you know the mouse will travel. If all goes well, the only other thing you would need to do is dispose of the dead mouse and re-trap if necessary. Although these methods are often times very effective, you may run into a situation where you find that nothing is working. 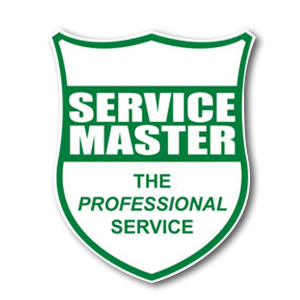 This is where Service Masters Pest Control Services come in. Some of the services we offer in this area are rodenticide treatments and tamper-proof rodent boxes. Contact us today and allow us to quote you for your specific needs.